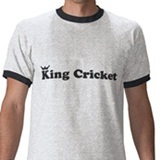 What do you love most about cricket videogames? If you answered “the deep customisation options” then good news – the developers of the upcoming Ashes Cricket have been listening to you. 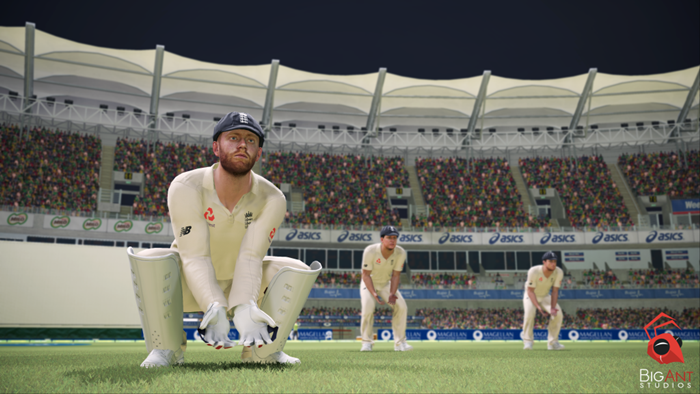 “Time and time again players tell us the feature they love most about our cricket games is the deep customisation options,” said Big Ant CEO, Ross Symons. 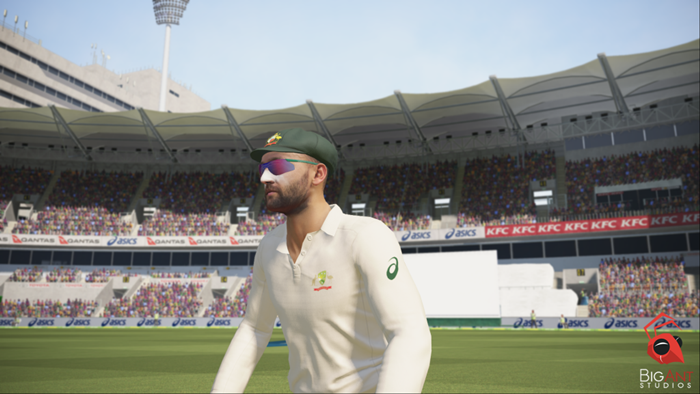 The good news is that Ashes Cricket is basically an updated version of the actually-very-good Don Bradman Cricket, which we reviewed in 2014 (and here’s a bit more information about changes made for Don Bradman Cricket 17). The bad news is that they’ve employed “photogrammetry technology” to capture the players’ likenesses. We have no idea what this technique entails, but the screenshots seem to imply that this is the moment when videogame cricketers cease to be visually amusing. Look at Jonny Bairstow, for example. When we look at that, we think, “there’s Jonny Bairstow,” rather than, “ha ha ha, look at Jonny Bairstow” – which would have been our reaction to seeing him in any game before this one. And look at Nathan Lyon. This Nathan Lyon arguably looks more like Nathan Lyon than Nathan Lyon does. The other bad news is that the game’s fully licensed, which means that Michael Stirk won’t be opening the bowling for Australia and Jimmy Understone won’t be fulfilling the same role for England. Presumably that’s where the deep customisation options come in. Ashes Cricket is out in November. You can already order the PS4 and Xbox One versions from Amazon, while the PC version will appear on Steam nearer the time. Will Peter Siddle play in the Ashes? And a esponse to GMaxi’s impersonation. I want it to be played under a massive tarpaulin held up by helium balloons. Does it have that option? Beat me to it Bert. Would particularly like the ability to set a custom field, where you can stick your most stuck-up player in some far corner of the ground where, when the wind gusts and folds the sky-cover the right way, all the rainwater run-off funnels down to drench him. No Switch version, no sale. Mostly because I don’t have any of the others. I met a transvestite pie eater yesterday. I don’t know exactly where he was from, but he did have a Wigan address. I think the above Nathan Lyon avatar looks more like the much maligned photo of you, KC, (the one accompanying those All Out Cricket articles or whatever) than Nathan Lyon. Will the game have a “Ben Pokes” or “Ben Strikes” character as an optional player for England? If not I’m not sure I care much for the contest. Maybe we’ll ask All Out Cricket if they’ll do a swap. I just spent 90 minutes removing all the duplicate players from my Bradman game so that I wouldn’t have to beat out four Joe Roots to get into the England lineup in career mode. And now they’ve gone and made a game where I won’t have to do that any more. Great. The mid-article ads really threw me off on this one. The comment “Look at Jonny Bairstow” was followed by a picture of Hugh Jackman, not exactly a spitting likeness to YJB. 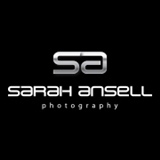 I have had great fun playing this game overnight. I simulated “Ken Smotes” spending a night in the cells before the game. In the dungeon, I was fortunate enough to find a potion of strength, a ball of fire and a blade of justice. This enabled my character to break out of the cells, take his place in England’s Ashes team, take a sixfer with the ball and then score 157 runs in as many balls. In truth, I haven’t played a computer game for some time – I might be confusing one or two subtly different gaming experiences. THAT SOUNDS LIKE THE GREATEST GAME IMAGINABLE. I’m hoping he used his broadsword to score that 157, Ged. And that when the umpire tried to protest, Ken gave him a loud bestial roar (+1 intimidation).